Introducing Our New “Plus Plan” – Save More Widgets! Today we are pleased to announce the release of a new subscription plan to allow you to save more widgets. 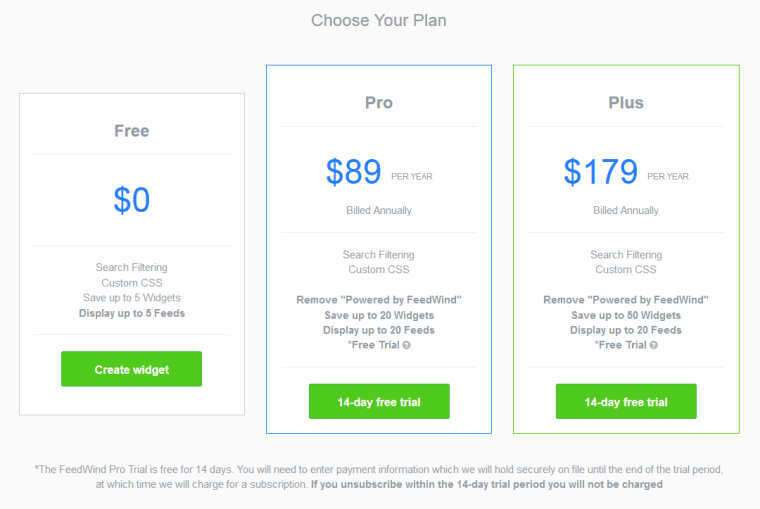 The new Plus plan is $179 per year and allows you to store up to 50 widgets (the Pro plan allows for 20). Now you can create even more widgets under one subscription account! You can find out more about our subscription plans at our FAQ page. If you would like to check out the new Plus plan with a free 14-day trial, head on over to our subscriptions page. Previous Content syndication - more popular than ever!